This is around a 148 per cent jump in capital expenditure for the national transporter over the past five years, even though the problem of meeting expenses to keep the house running continues to be a challenge. 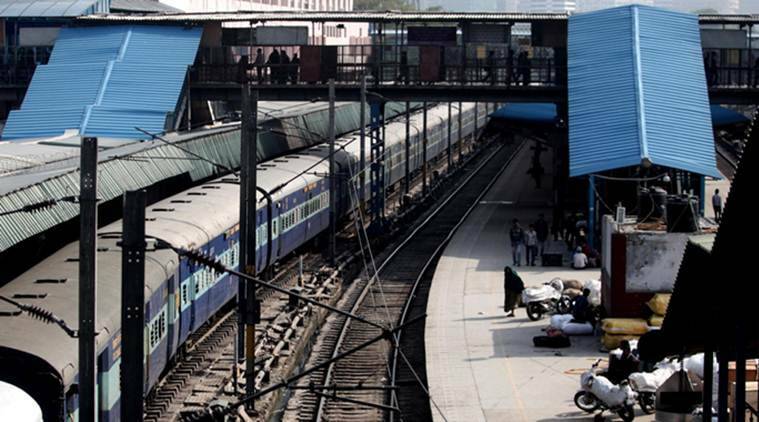 Budget 2019: Railways’ revenue expenditure, however, is turning into a problem area, thanks to mounting staff costs and pension. Finance Minister Piyush Goyal opened the purse strings generously for the Railways, granting a Gross Budgetary Support (GBS) of Rs 64,587 crore to help an overall capital spend of Rs 1,58,658 crore, the highest ever. In fact, during the entire UPA-II regime, the government spent around Rs 2.3 lakh crore to build railway infrastructure. In comparison, the NDA government has spent Rs 5.29 lakh crore with a little help from external borrowings, partnerships with private and government entities as well as internal resources. “Indian Railways has experienced the safest year in its history,” Goyal said in his speech, referring to the fact that up to December, there have been 57 accidents, compared to 73 by this time last year, which had the lowest accident record. A key aspect of NDA’s style of capital funding is that while earlier, Railways depended largely on GBS from the government for infrastructure creation and borrowed mainly for procurement and manufacture of rolling stock, the NDA government has opened the doors to borrowing for creation of other assets as well like creating network capacity and electrification of lines. Railways’ revenue expenditure, however, is turning into a problem area, thanks to mounting staff costs and pension. For example, it estimates a salary payout of Rs 86,740.86 crore, around Rs 8944.62 crore more than last year. Around Rs 4,500 crore of that extra expenditure is on account of the new recruits to the tune of 1 lakh personnel who will join next fiscal. That apart, expenses on account of various allowances will also have to be met. This is over and above the mounting pension bill, which is expected to be over Rs 50,000 crore next fiscal.